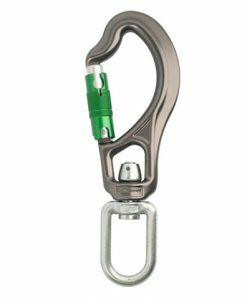 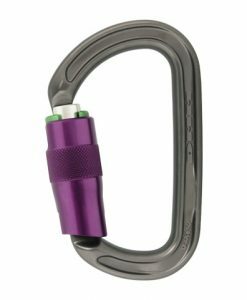 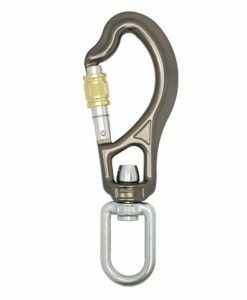 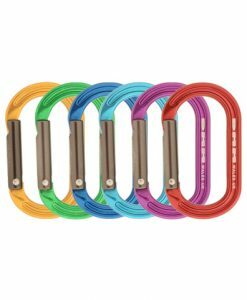 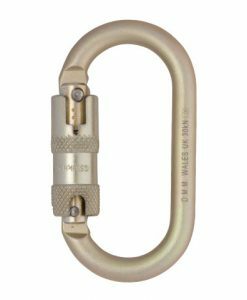 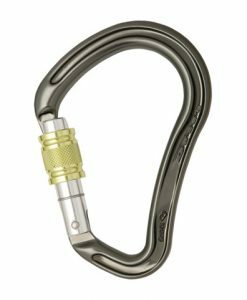 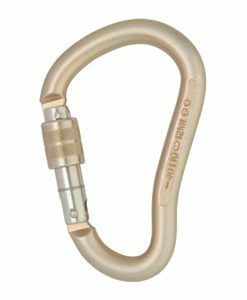 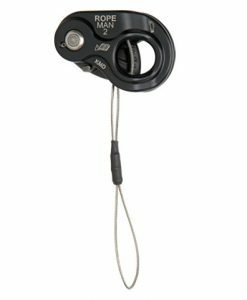 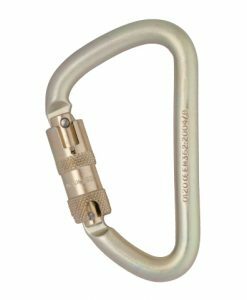 Wild Countrys Ropeman was originally designed for the climbing market, however, it can be used as an addition to many PPE systems to give a compact, versatile rope grab system for lightweight rescue and rope adjustment. 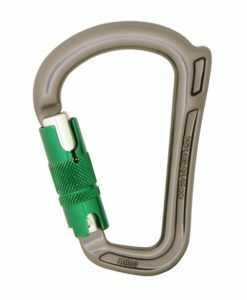 Ridged profile on the alloy cam helps grip on dirty ropes. 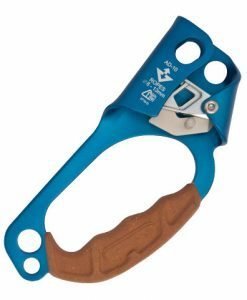 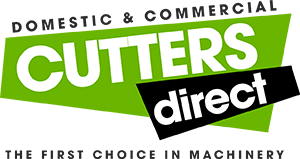 Can be used with a DMM Revolver wiregate and a footloop as a pocket counterbalance rescue kit. 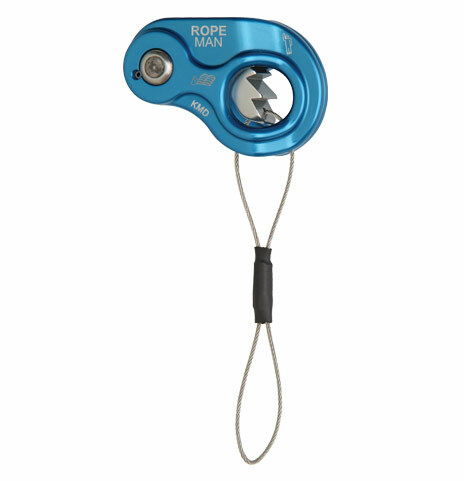 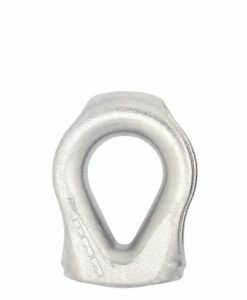 Works on ropes from 10mm to 13mm diameter.